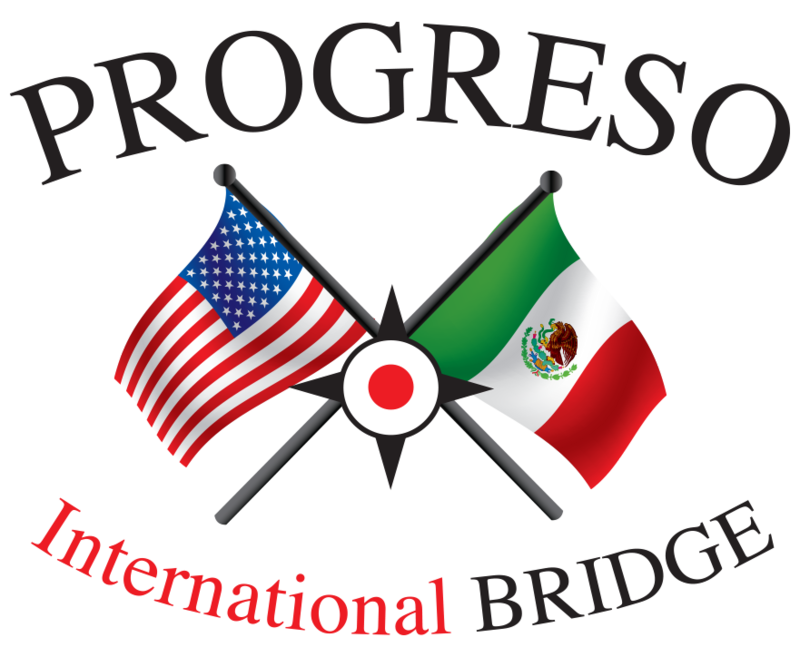 The Progreso-Nuevo Progreso International Bridge Board is pleased to announce the unveiling of their new website, https://texasmexicobridges.com/. Julie Ramirez, Bridge Director, invites visitors to visit the website to learn more about one of the largest commercial and passenger bridges in the United States. The new website offers potential investors and visitors a visually appealing overlook as to what can be expected when crossing between the U.S. and Mexico by foot, car, or double-loaded commercial truck. Historical information, photography, and data on the website paint an accurate picture of the border – an area bustling with trade and tourism. The Baluarte Bridge straddles the border between the Mexican states of Sinaloa and Durango. The tallest cable bridge in the world now circumvents a dangerous section of the old highway, the “Devil’s Spine.” With the opening of the Sinaloa highway (including the Baluarte Bridge), the driving time from Mazatlán to South Texas was reduced significantly, to less than a day. Taking routes that lead to the Progreso International Bridge allows freight drivers to save money and deliver fresher produce. “We’re very unique; we have a captive audience with overload and overweight and double tandem trucks. With this website, we’re very excited to reach everybody – from here in the Rio Grande Valley to deep in Mexico and far North in the U.S. and Canada,” said Ramirez. RGVision Media worked on the website with the Progreso Int’l Bridge Board over the course of three months, including writing copy and capturing photo, video, and drone footage. Telling the story of the border visually was a goal for the project; however, the website is also informative and useful. It includes extensive information for visitors and a link to expected crossing wait times. The Progreso-Nuevo Progreso International Bridge has grown into a hub for commerce and culture since opening its passage for pedestrians, automobiles and commercial vehicles in 1952. $2.3 million has been invested to relocate and expand infrastructure, like an interior road for dock access, cold storage, fiber optic communication infrastructure, and newly covered pedestrian walkway. Nearly 1.4 million vehicles and pedestrians crossed the bridge in 2016.